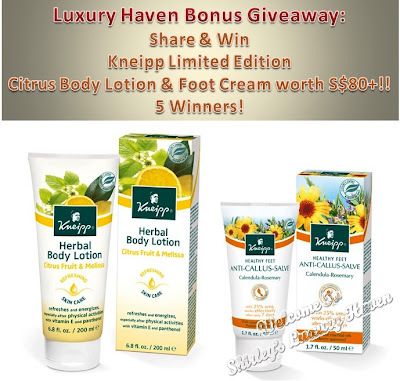 National Day Giveaway: Limited Edition Kneipp Citrus Body Lotion & Foot Cream!! You are here:Home » Health / Wellness » National Day Giveaway: Limited Edition Kneipp Citrus Body Lotion & Foot Cream!! Surprise, surprise, surprise! 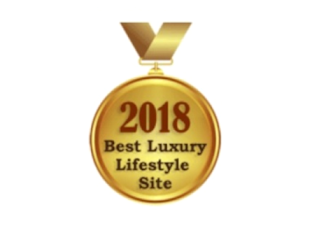 Just when we thought we'd ended our last round of Luxury Haven's Kneipp 3rd Giveaway: Arnica Body Massage Oil & Warming Foot Balm, here comes another round of good news! Aug 9 is Singapore's National Day, in commemoration of Singapore's independence from Malaysia in 1965. And for those who are not aware, I'm also born in the same year & I'm not shy to declare I'm as old as Singapore. 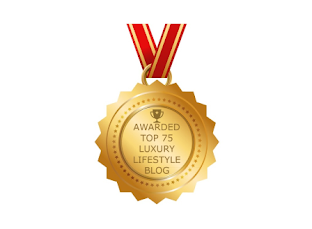 So to celebrate this BIG day, Luxury Haven is holding another round of Giveaway. In this Bonus Draw, Kneipp will sponsor limited editions (not sold in SG) Citrus Body Lotion & Foot Cream worth S$80+! Guess what? 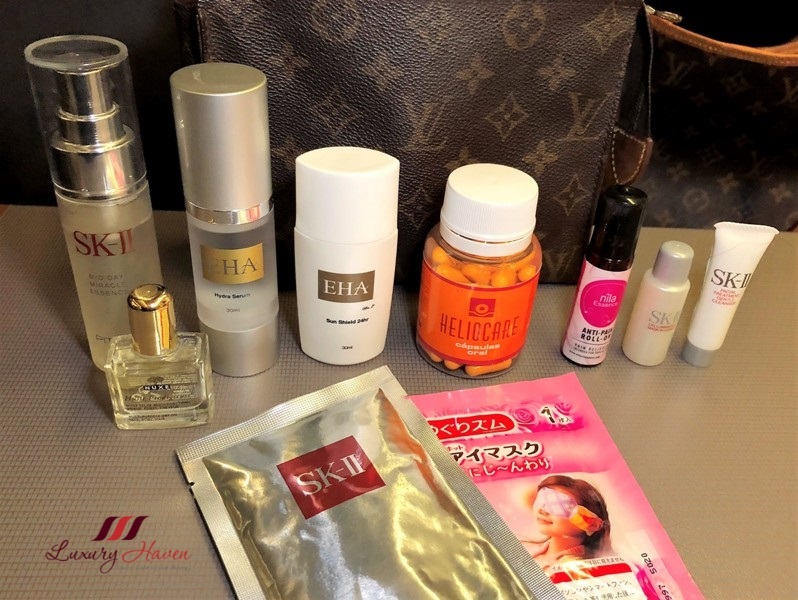 5 lucky readers are gonna walk away with these two products! 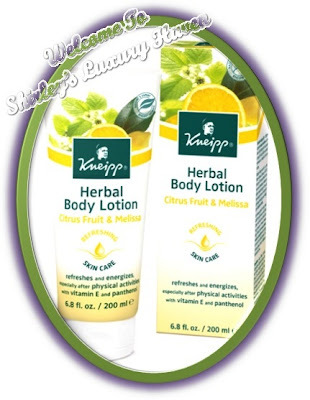 Kneipp Citrus Fruit & Melissa Herbal Body Lotion refreshes & energizes, especially after physical activities with Vitamin E & Panthenol. This delicious body lotion leaves skin smooth & helps preserve skin’s elasticity. Healthy Feet Anti-Callus-Salve helps improve the appearance of callused skin in only 7 days! 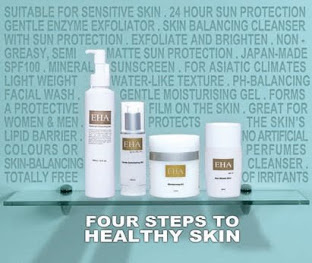 Skin is nourished, smoothing rough areas & improving texture. Contest begins 27 July 2012 & ends at 9pm on 2 August 2012. Results will be announced over that weekend. No email notification will be sent, so please look out for announcement here or in Facebook. Follow This Blog Via Email (right-hand side of the blog) & have the announcement delivered right into your mailbox! Winners are to share photos of their prize in their Facebook & tag Kneipp & Luxury Haven. Product may vary if stock runs out. "Like" Kneipp & Luxury Haven to qualify for the draw. Click on the pix above & it'll bring you to a similar pix in Facebook. Share the pix & paste this msg on your FB wall: "Share & Win Kneipp Limited Edition Citrus Body Lotion & Foot Cream worth S$80+! 5 Sets to be won!!" Make sure it's set to Public so we can see the pix on your wall. 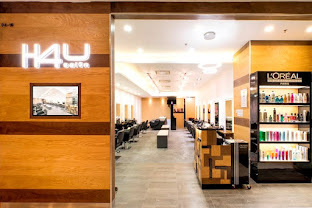 Tag 5 of your friends in the pix + Luxury Haven! You should be able to see the above pix when you type lux.... 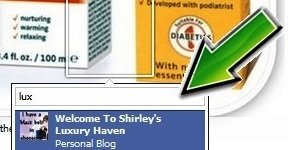 This will automatically appear if you've 'liked' the Luxury Haven Fan Page. Leave your Name, NRIC & Email once you've "liked" & "shared" in the comment box below, so that we can verify your entry & enter your name to the draw. Do not sign in as "Anonymous"!! Those not comfortable leaving your NRIC in the box, you can always email @ blackswanst@hotmail.com. Good luck! Thank you again Kneipp, for all the goodies! 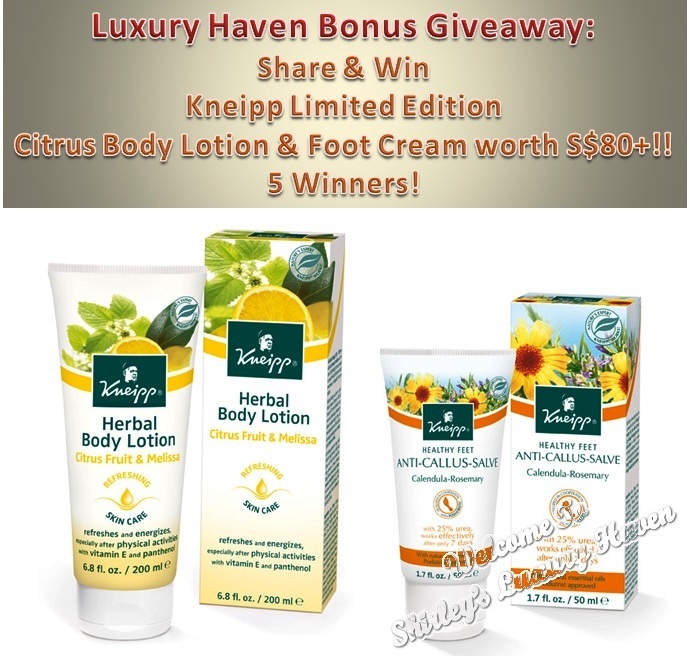 Announcing The Winners For Kneipp Limited Edition Citrus Body Lotion & Foot Cream!! Apai, thks & good luck! 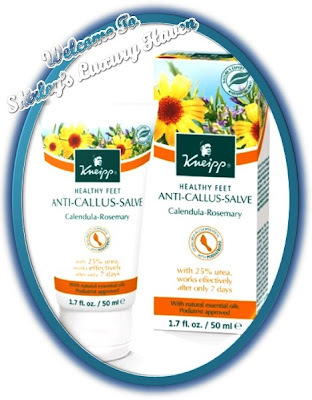 Thank you for running this giveaway together with Kneipp! 3) Tagged 5 of my friends in the pix + Luxury Haven! Diana, got it! All the best. Done liked, tagged & shared. 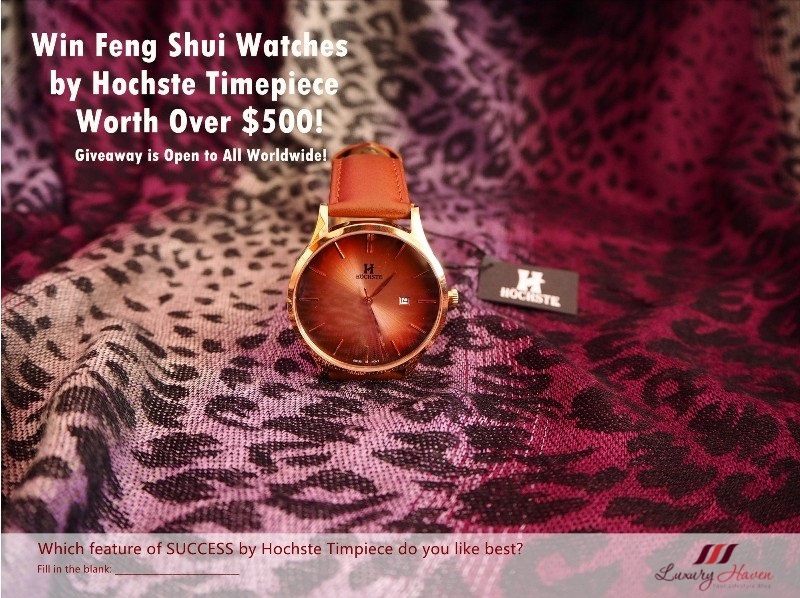 Nice giveaway! Good luck to everyone who entered! Not available in Singapore? Oh, i must join. Shared and will email particulars to you. DS, hahaha! Good luck & thks! not available in SG and Giveaway not for people outside SG. I am so sad..like really really sad.. I am kind of jinxed with the giveaways, never on time where I qualify and always on time where I am not qualified. Lucy, thks & good luck! I've liked and shared. I've also emailed you my details. Thanks! I like the smell of citrus in creams - it's refreshing. Sim Ai, pls type in your Email address & NRIC here or send to blackswanst@hotmail.com. Thks! 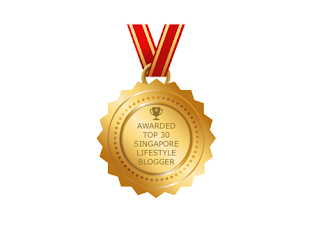 Your blog is the most generous blog that I know! Good luck to people who entered this giveaway. But no worries, Shirley will have another great giveaways. Tee hee! You are doing amazing job! Vivian, got it! Good luck! liked, shared & tagged. details send to you. Hi, have done the above and emailed you my details. Thank you. Rodiah, thks for your entry! I've liked, shared and tagged. 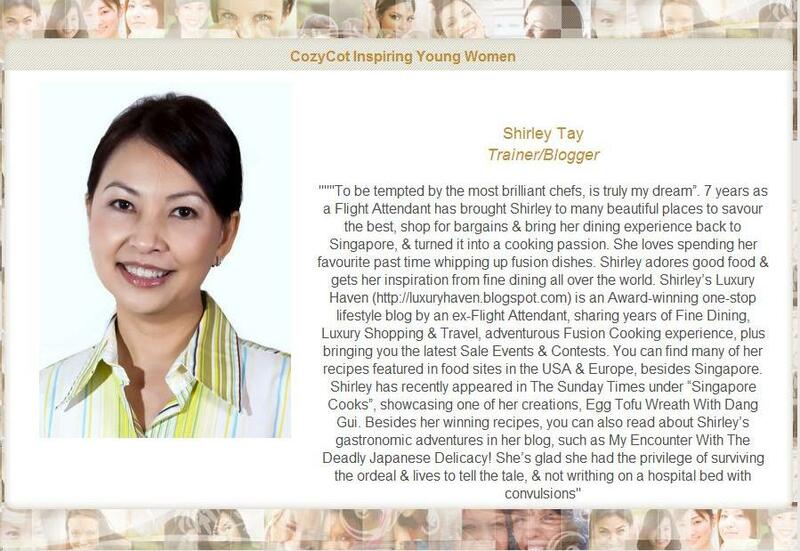 Shelyn, thks for your entry & good luck! Grace, welcome back & good luck! Bebe, wow! U're back again. Hope u'll get lucky again! Quek, got it & thks! Liked, shared & emailed! Thks! liked, tagged, shared and email. Reana, as long as there's someone to collect the prize & the participant is 25 yrs old & above, go ahead :) The products are really good! Reana, thks for your entry & good luck! 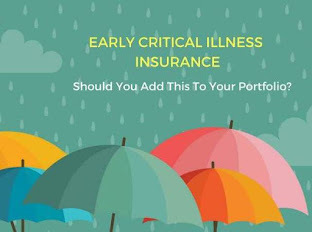 I have liked, tagged, shared and emailed to you. Keith, thks & all the best!